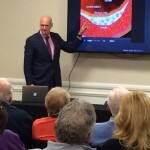 The Consortium membership program for Dr. Jeffrey Fenster’s cardiology patients at the Cardiac Institute of the Palm Beaches hosted its first nutrition seminar today. 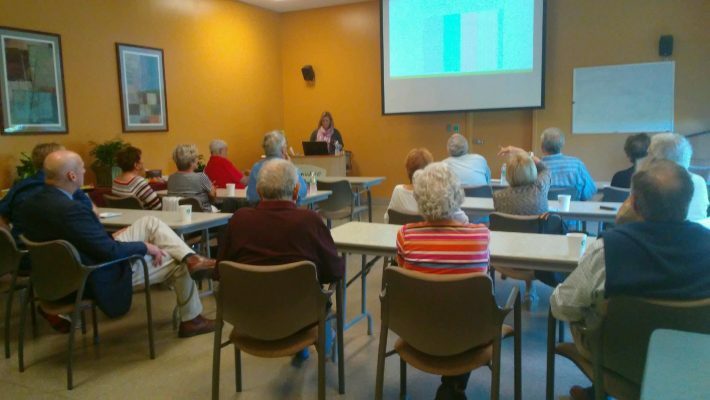 Dietitian Mari Gross-lau presented, “A New Year – Making Small Lifestyle Changes.” Members from Jupiter and Palm Beach Gardens participated in the presentation. The next nutrition lecture, “Heart Health and Nutrition – Sodium and Cholesterol,” will be held on Friday, February 17, 2017, at the Greenwise Marketplace in Legacy Place in Palm Beach Gardens 11am-12pm. Seating is limited, so please call (561)296-5225 to RSVP.